The Friends of Oregon Badlands Wilderness presents “The Masters of Scottish Arts Concert”, headlined by Alasdair Fraser and Natalie Haas, cutting-edge fiddle and cello pioneers. 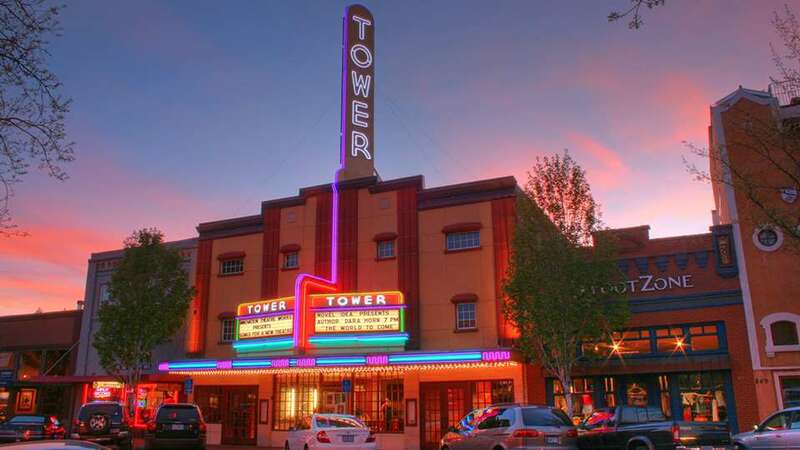 Their third performance in Central Oregon bring explorations of Scottish and global music to The Tower Theatre on November 11, 2018. The Masters of Scottish Arts Concert Program features typical Scottish arts at one performance. Alasdair and Natalie will headline the concert accompanied by local Scottish arts groups; the Deschutes Caledonian Pipe Band, A Scottish Heart, The High Desert Scottish Country Dancers, baritone Professor James Knox and The Lone Piper, David Brock.